Today's post is a continuation on the series of articles that discuss how to make money online. 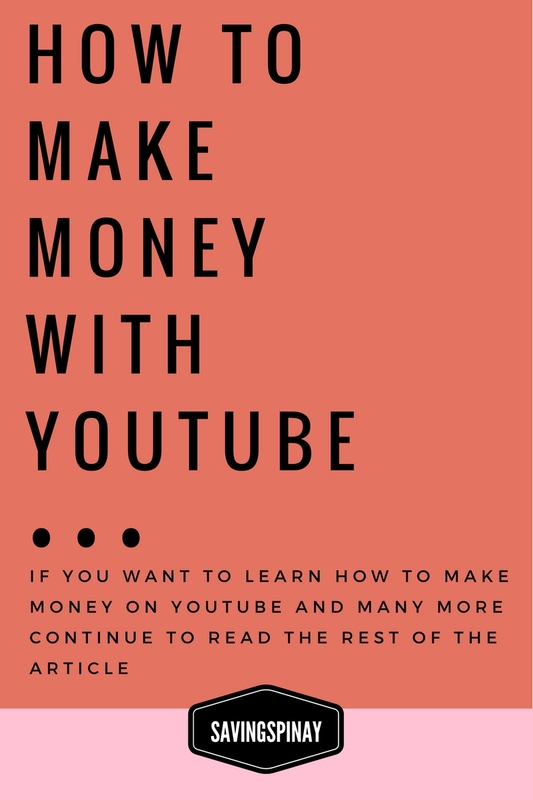 If you want to learn how to make money on YouTube and many more continue to read the rest of the article below. PS. You may want to check out my first blog post on Making Money with Lazada. All of us are familiar with YouTube. Most use YouTube to watch videos on the site. 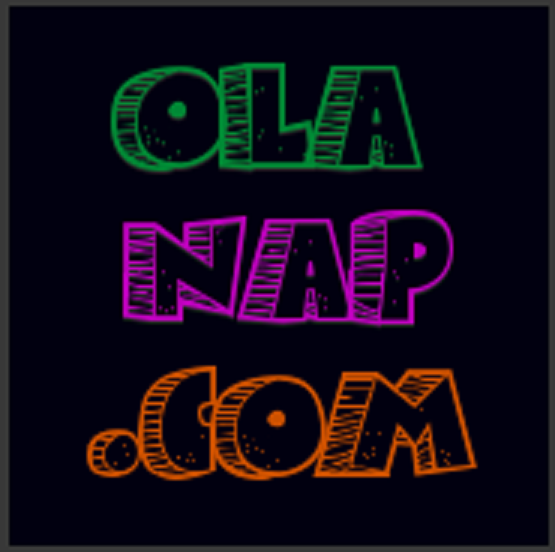 It is a video-sharing website where a variety of user-generated or corporate media videos are available for viewing and sharing purposes. A lot of content posted on YouTube answers a everyone's dilemma. If you need a tutorial on how to play the violin for beginners you can easily find a video that will teach you exactly how to do it. YouTube makes it easier for people to learn and to discover new things in life. And over the years it became one of the most influential social media site ever. Charice Pempengo became an international singing sensation through her amazing performances posted on YouTube. She became a guest star on Ellen, Ophra and even held duets with Celine Dion and other big singers world wide. Maine Mendoza aka Yaya Dub also became rising superstar in less than six months that her videos posted on YouTube became viral. Michelle Phan, the so-called Beauty Vlogger Queen, earned her billion-dollar empire through starting a YouTube Channel and uploading videos of makeup tutorials, product reviews etc. Yes you too can become the next superstar or more so earn a living enough to quit your job through YouTube. This post will teach you how. The first step in earning money on YouTube is creating your own YouTube channel. Having a YouTube lets you upload, comment or create a playlist on YouTube. Check the details (with your Google account name and photo ) and confirm to create your new channel. Go to All my channels . READ: Is Google Adsense a Scam? 1. Channel Icon works like your Channel Profile Picture. This could be your own photo or your loco that will appear in the top left of your channel page. 2. About Section works like your Channel Description page. Maximize this section to tell the others who you are, what your channel is about and your other social media links. 3. Channel Art works like a Facebook Cover Photo. Its an image that goes across the width of your channel. 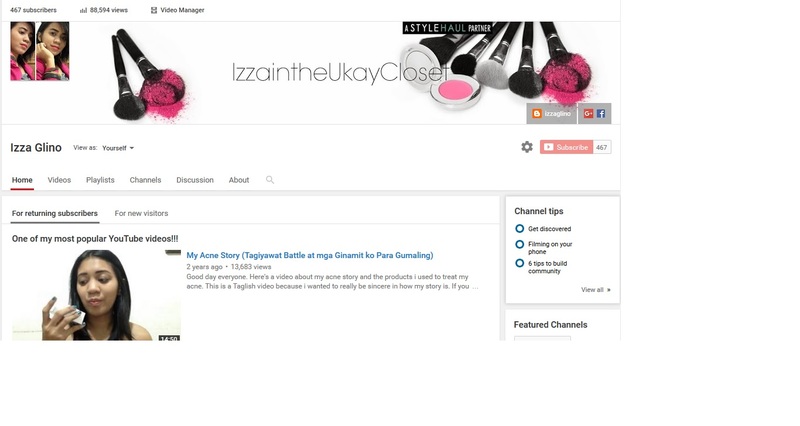 You can easily create YouTube Channel Art Works online via Canva or create in any photo editing software you use. The most common way people make money on YouTube is by becoming a YouTube Partner. Ads will appear on your videos and you earn percentage for the revenues it will gather through clicks. 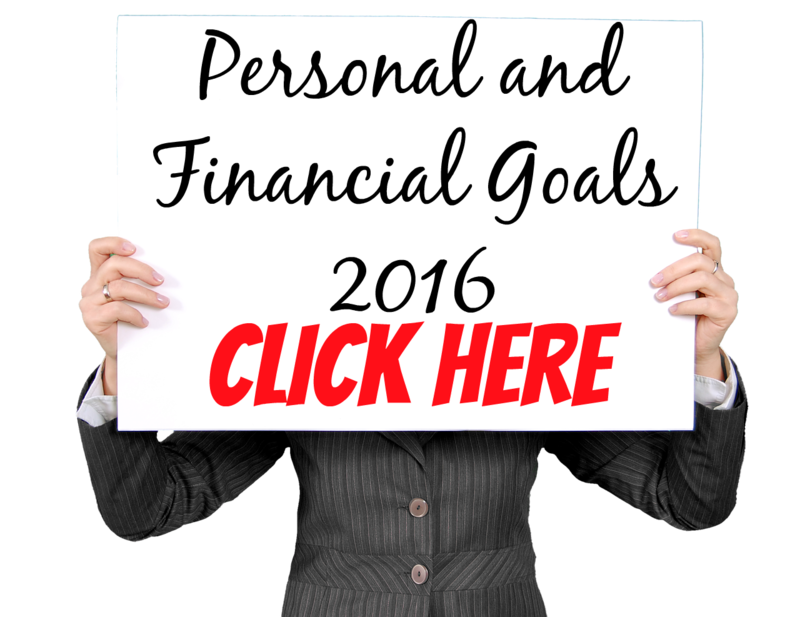 To track your earnings you need to activate your Google Adsense Account. A detailed post about this will be published soon. How Do You Become a YouTube Partner? You can either Sign Up to become a YouTube Partner or be invited by the YouTube Channel especially if you have a great following already. Signing Up is very easy. Once you are signed-in to your YouTube Channel, click your username or channel icon. Click the "Settings" button and go to the "Account Settings" menu. Go to "Monetization" and click "Enable My Account"
A YouTube Monetization Agreement will be displayed. Click through the type of ads you want to be displayed on your videos. Once you become a YouTube Partner you will see banner ads displayed in your videos. Whats good with YouTube Ad Display Program is that they choose ads related to your videos. Sometimes sponsored ads will show too. Google manage the ads that will appear in your videos. -- a customized special logo or "banner"
-- different capabilities of "scripting fonts"
-- "high-definition" quality to your videos. How Much Money Can You Make in YouTube? Your YouTube earnings depends on three important factors. 1.) The number of views your video receives, 2.) The type of advertisement that shows up in your video and 3.) The number of clicks done to your ads. 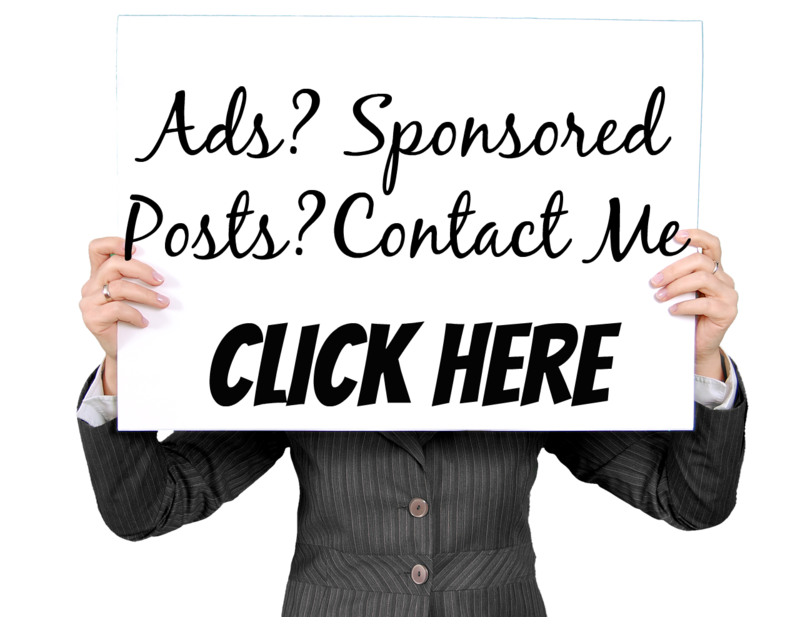 You can earn from 30 cents to $10 per 1,000 accumulative views you get. On My YouTube Channel I cash out $25 every 2-3 months via Paypal. I am under Stylehaul by the way which deserves another blog post. In a nutshell, Stylehaul is an independent program much like YouTube Partner where most members are beauty and lifestyle youtubers. READ: I am now a StyleHaul Partner. Another benefit on being a YouTuber is I was invited to events and meet a lot of people I adore. 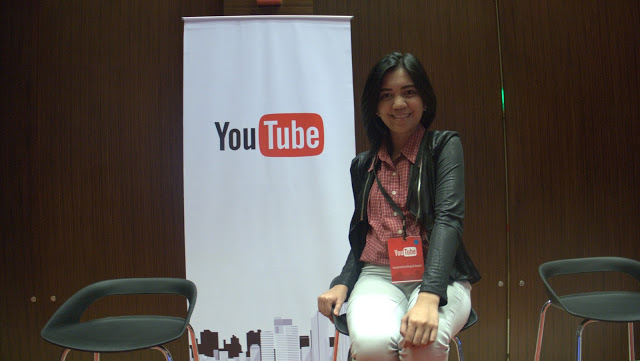 I've been to the YouTube Creators Academy and the StyleHaul YouTube Dinner last year. 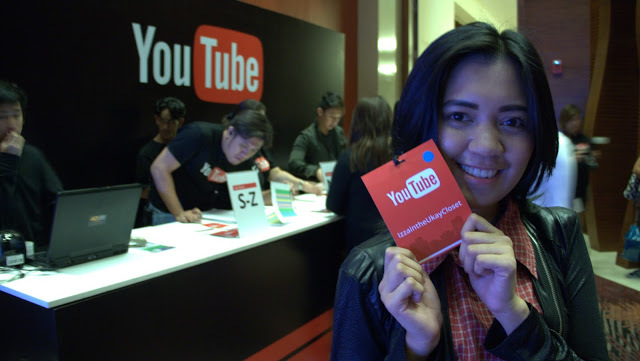 This year I have another event to attend related to YouTube. 1 comment on "How to Make Money with YouTube"